Ah yes, the unregarded things that make a city. This tour reveals odd sculptures, mad details, washed up remnants of things inside and outside buildings. It’s different – guaranteed. 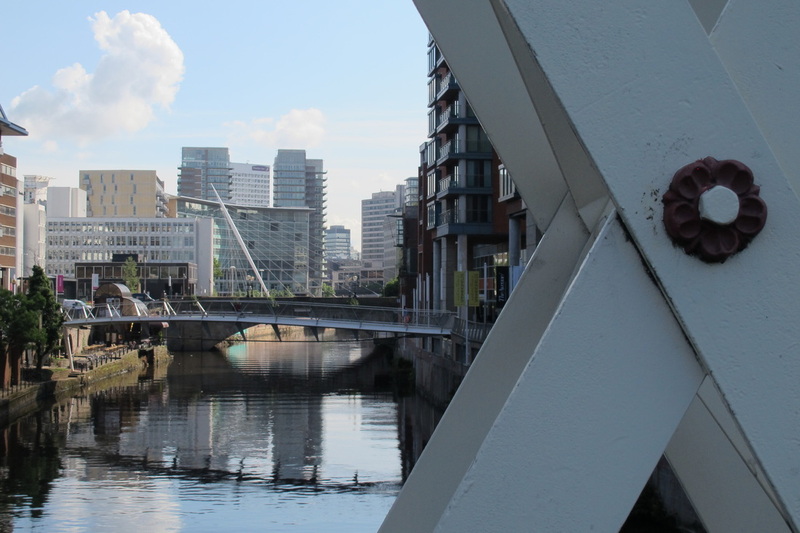 Each tour will tackle a different area of the city centre and environs and uncover massive quantities of uninteresting objects. 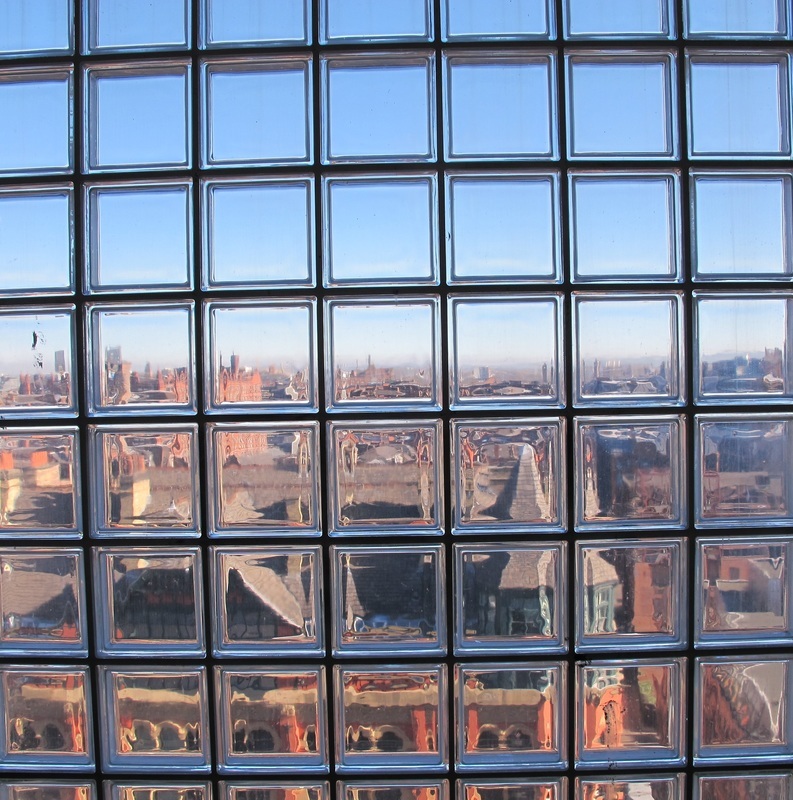 This is an informative, entertaining and unusual look at what Manchester has got to offer. At the end of the tour for those who want to hang around and chat we'll probably end up in a pub or bar. "This tour delivers the unexpected, but never misses the big things as well. Totally wonderful," Steven Dorsey, November 2013. You can book below with the drop down menu. If you don't have access to Paypal to pay in advance, just give me a call via the contact details on this site to book. The Paypal receipt acts as your receipt.